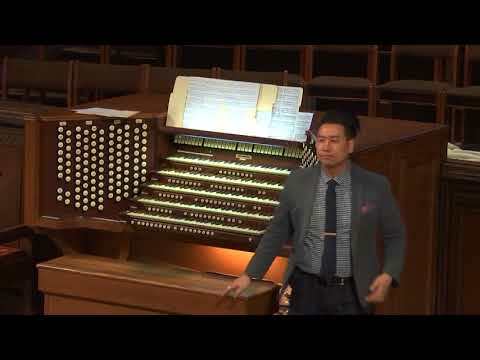 This is the fifth of West End UMC's Lenten Concert series and features Woosug Kang, organist. Mr. Kang is currently Director of Music Ministries at St. George's Episcopal Church in Nashville. The program is available as a download below.